A friend to me many times gives a listening ear. Someone I can bounce ideas and who I can confide in. Some that shares in my ups and downs of life. I am an extrovert so I love to be around people. In fact, being around people re-energizes me. This is great because I’m studying to become a doctor and will inevitably be around many different types of people. I hope to be a “friendly” doctor to all. Even though many of my patients I may not be considered to be a friend I hope to gain his or her confidence and listen to them as a friend would. And like a friend help them to whatever degree and connect them with local resources available. A friend at times can also help give you that support as you endure a hardship or rejoice with you in victory. I have been given another chance. 2013 has already been a year where life for me has taken a turn. It was on 1/1/13 that I became a patient. I was taken by ambulance for having convulsions. My mom is now my roommate as I recover & she has been by my side through this whole scary ordeal. It has been over 8 years since my mom & I have lived together. I’ve looked at this as a way for us to redeem the time & enjoy being together again. God, the creator of all calls he His own daughter. My mother is a mighty woman of prayer. I have the opportunity to make a different person’s life. These are just a few of the the blessings that God has bestowed upon me. How have you been blessed? So yesterday I posted six words that I believe describe the point that I am in life. The first of those is surrendered. I have surrendered (or yielded but not given up) first of all to God. God has been working in miraculous ways and I must continue day by day to be led gently by Him. He also is continuing to show me how to surrender each day to Him and give up my burdens so that He can carry them. 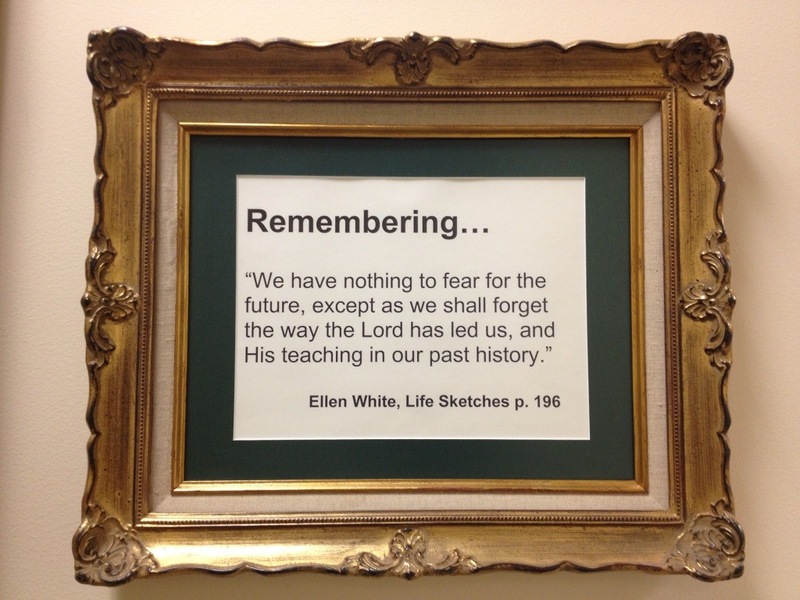 Here’s an example of how He has been working in my life. My mother is a diabetic who has to take long acting insulin (glargine AKA brand name Lantus). She has been taking care of me and is in a different part of the state away from her primary care physician’s (PCP) office. Well almost two weeks ago her bottle of insulin broke. We prayed. And silence (or at least it felt like that). The physician faxed over a prescription to a nearby pharmacy but her insurance denied to cover the insulin. We currently lack the funds to pay out-of-pocket so my poor mother was with out her insulin. WE were back and forth with the insurance. Joshua, the son of Nun was given some promises on his preparation day when the LORD called him to lead God’s people in to the promised land. Now I haven’t been called to lead anyone but I believe that I can take comfort that as I prepare to go back to my clinical rotations this coming Monday. I have nothing to fear. “It’s a beautiful day to run!” That’s what an elderly gentleman said to me as he rolled by on a motorized wheelchair. The weather here in sunny California has made for beautiful days to run. As part of my healing process I have begun to incorporate exercise as much as possible. I have been going on gentle jogs in the morning. Now I am more of a swimmer than a jogger. Primarily because I hate to sweat. However these past couple if days I have really enjoyed the showers after a good run. I’m also getting better sleep because I exercise in the morning. 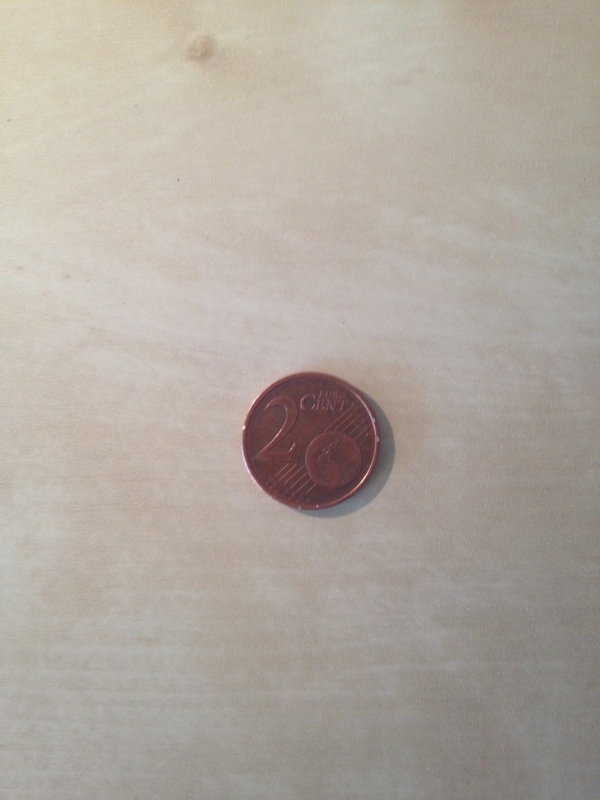 Today on my morning run I found a two cents euro (or is it two euro cents?). So here’s my two cents on running: first try to exercise in the morning and outside if possible, and remember with any exercise start slowly & taper off. As the first month of the new year comes to a close I have yet to make any New Years resolutions but I think this 2013 year will involve lots of exercise.